Alex. 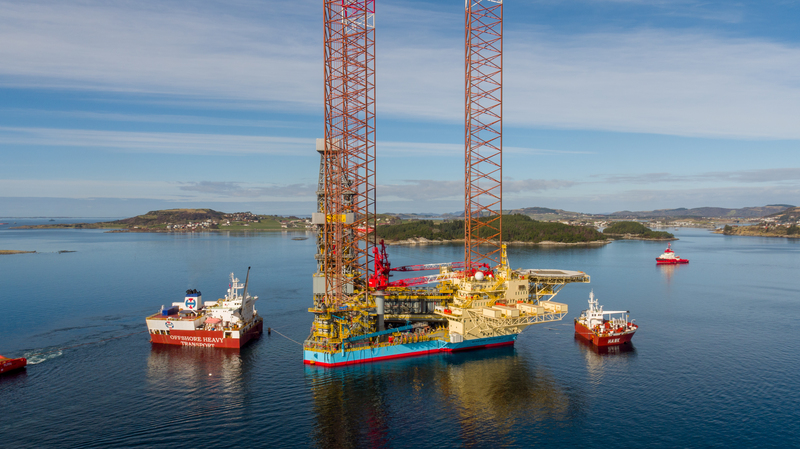 Birger Grieg A/S has on numerous occasions, assisted Offshore Heavy Transport with local agency services. This time it was no different! 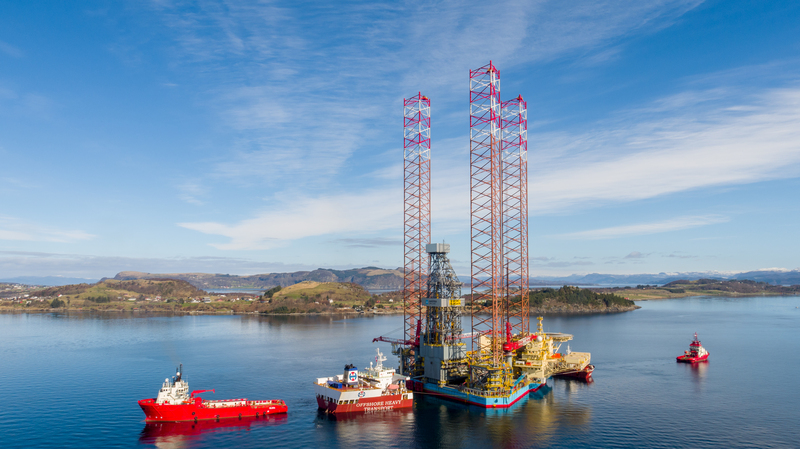 The mightly rig MAERSK INVINCIBLE, with an airdraft of 210 meters, arrived West Norway on the 22nd March 2017 on the back of OHT’s semi-sub “HAWK”. 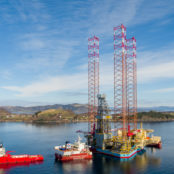 The Rig is supposed to work at the Valhall Field. Alex. Birger Grieg A/S assisted OHT with coordinating pilots, Customs, reporting to Immigration etc. ! In addition we assisted with local know-how in respect to where the float off could be performed, and took an active part assisting OHT at the coordination meetings. We already look forward to work together with OHT on the next occassion!